A couple who allege the UK was involved in their ‘rendition’ argue that their High Court case against the DPP should not be behind closed doors. A couple who allege the UK was involved in their unlawful “rendition” to Libya are taking action at the Supreme Court in a bid to prevent parts of their legal fight being heard in secret. Lawyers for Libyan dissident Abdel Hakim Belhaj and his wife Fatima Boudchar say their appeal to a panel of five justices, led by the court’s president Lady Hale, is “landmark”. The hearing in London on Thursday relates to a judicial review action brought by the couple to challenge a decision by the Director of Public Prosecutions (DPP) not to prosecute former senior M16 officer Sir Mark Allen over his alleged role in the rendition. The DPP concluded there was insufficient evidence against him. In December, judges at the High Court made a ruling following an application by the Foreign Secretary which paved the way for “closed material proceedings” to take place when the judicial review case is eventually aired. Law firm Leigh Day, which is representing the couple, say they are appealing to the UK’s highest court “to prevent key aspects relating to their case being heard behind closed doors”, under powers from the Justice and Security Act 2013. 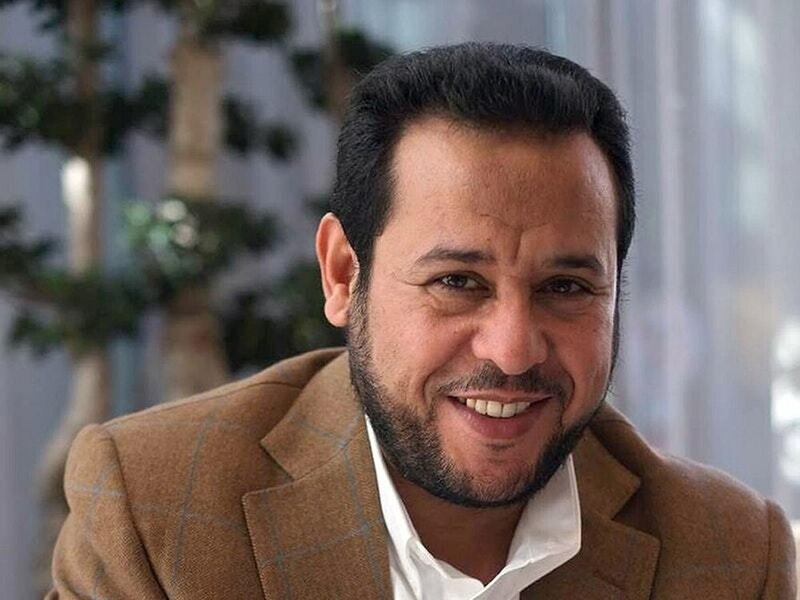 They said in a statement on the eve of the Supreme Court proceedings that if the Government is successful in having some hearings heard in secret, “Mr Belhaj and Mrs Boudchar, their lawyers, journalists, and the public, will be prevented from attending these sessions”. Solicitor Rosa Curling, from the human rights team at Leigh Day, which is representing the couple, said: “Mr Belhaj and Mrs Boudchar began their legal action in this country because they believed it was a fair, open and transparent legal system in which they could seek justice for their kidnap and torture. Mr Belhaj and his then-pregnant wife say they were unlawfully “rendered” from Thailand to Libya in March 2004. Their lawyers say the couple allege they were “seized in a joint MI6-CIA-Libyan operation, tortured at a US prison in Bangkok, and ‘rendered’ to Gaddafi’s Libya”. During a previous preliminary hearing relating to the challenge to the DPP’s decision, the then lord chief justice Lord Thomas, who had called for a speedy High Court hearing of the action, said he acknowledged that Foreign Office chiefs had made it “very clear” they would seek to use section six of the Justice and Security Act to keep national security issues raised by the case out of the public domain.